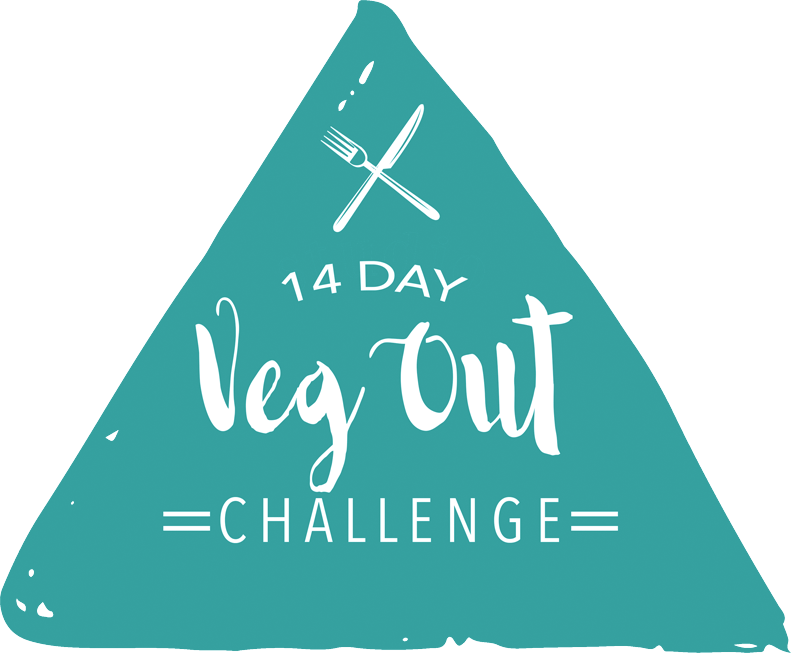 * Note from VEG OUT Challenge: According to the suggested serving size, this is not enough calories for a meal on its own. Consider consuming 2 servings and adding black beans or chickpeas to the stew for additional protein. 1. Heat the oil in one of the soup pots on medium heat and sauté the onion and garlic until translucent (3-4 minutes). 2. While the onions and garlic cook, chop up the sweet potato, carrots, and zucchini. 3. 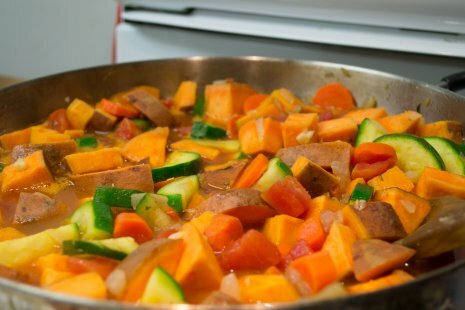 Add sweet potato and vegetables to the pot; sauté for 3-4 minutes. 4. Add the diced tomatoes, water, bullion, and Berbere spice, and bring to a boil. Cover and simmer for 10 minutes. 5. After 10 minutes, add the peanut butter and the thyme to the stew. Let it cook, covered, for another 3-5 minutes. 6. Salt to taste, serve and enjoy!